By accessing the website at www.nahdionline.com you are agreeing to be bound by these terms of service, all applicable laws and regulations, and agree that you are responsible for compliance with any applicable local laws. If you do not agree with any of these terms, you are prohibited from using or accessing this site. The materials contained in this website are protected by applicable copyright and trademark law. 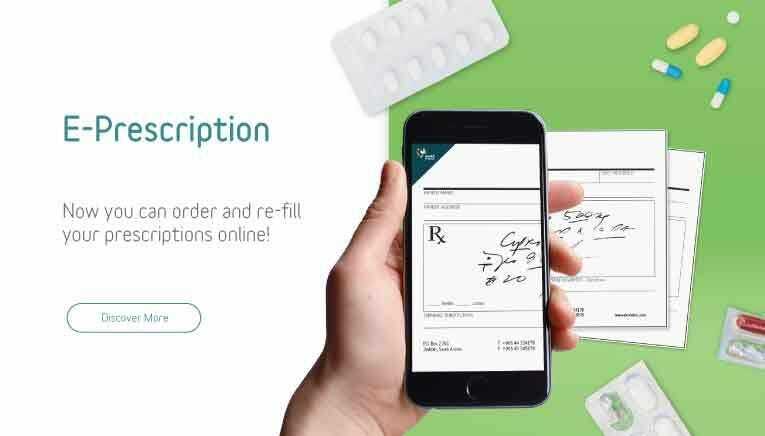 For a more secure shopping experience, you will be asked to show the credit card used for pre-payment while collecting your order from the pharmacy. Medical Company's sole discretion, without notifying user of any change may occur.